One of my “mom friends” introduced me to essential oils and swore by their abilities. I wasn’t a believer until my pediatrician sent me home with a diaper rash cream made from essential oils she had right in her office. 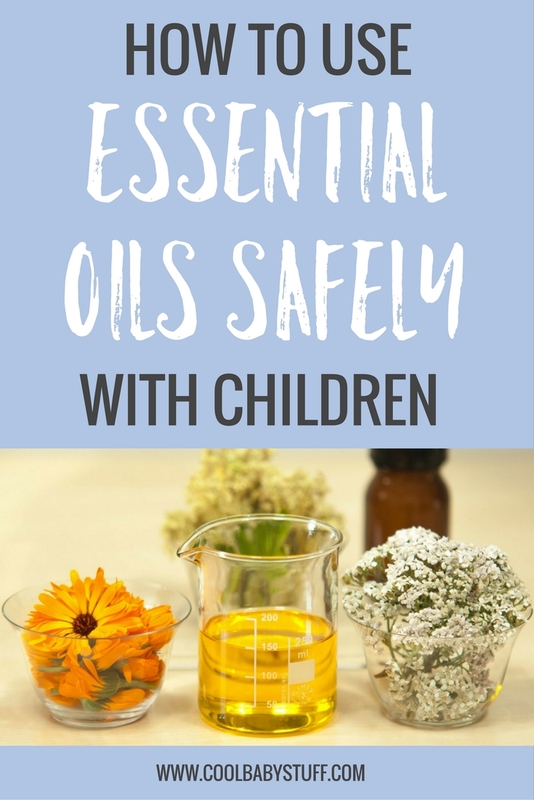 It worked like magic and I began to research the properties of different oils and oil blends and how to use essential oils safely with children. If you’re curious about cloth diapering, check out this article about beginner facts every mom should know. Lavender is well known for its calming and relaxation properties. When my daughter was little we often diffused lavender during her naps to help her transition from awake to rest time. I also used lavender oil on my pillow and in the diffuser on those restless nights during pregnancy. Lavender is safe to diffuse (from birth) and to use diluted in a carrier oil on babies 6 months and older. Lavender is also known for its antibacterial properties. For this reason, we used it when traveling with our daughter. Add several drops to a spray bottle with filtered water and spray on baby’s clothes to ward of airplane germs. My favorite use for lavender is in a DIY diaper wipe solution. Mix 2 cups of hot water, two tablespoons coconut oil and three drops of lavender in a mason jar. Shake the mason jar vigorously and pour over cloth wipes or a stack of Bounty paper towels. Ylang ylang is a staple oil in our household. It’s floral fragrance makes it a perfect calming agent. Use equal parts lavender and ylang ylang for the perfect naptime blend. 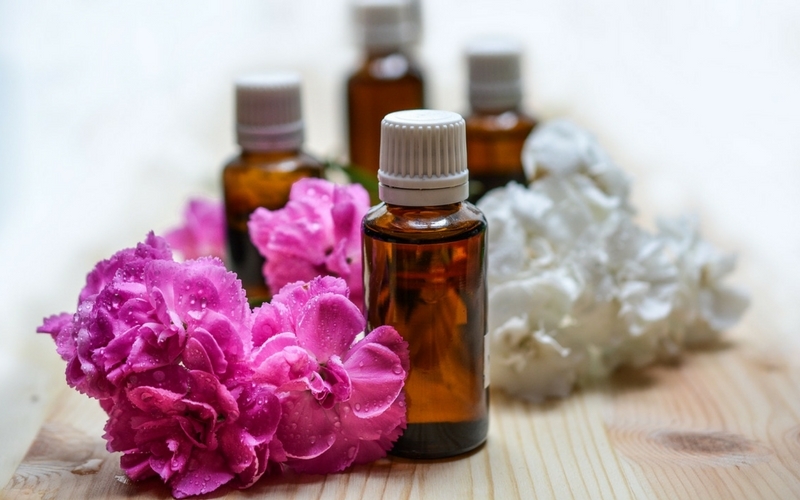 We have found essential oils to be helpful aids to many of our daily needs. We use them daily and recommend their use to other families. 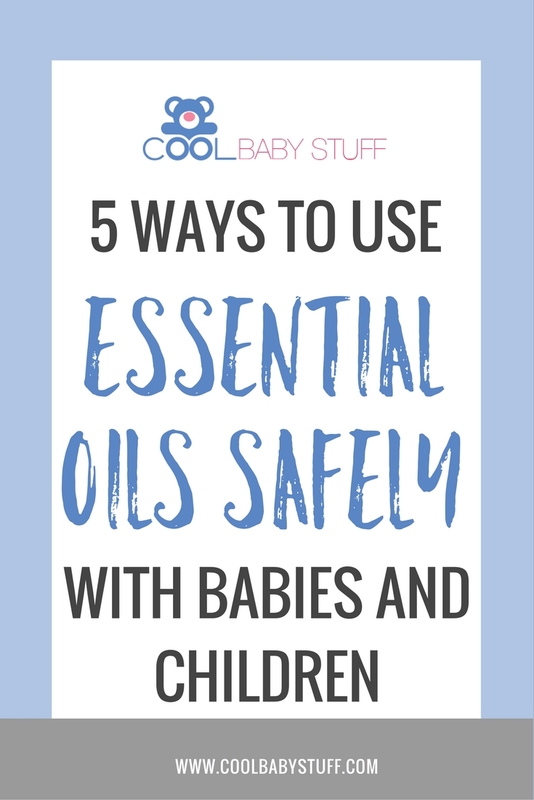 Just be sure you use essential oils safely with children and make your own informed decisions before you treat your children. Here are a few resources for you to refer to if you have a question about an oil not listed here.